Record producer John Carter was the veteran of the early Sixties beat music, most notably Carter-Lewis and the Southerners, a band Carter formed with fellow producer Ken Lewis. Lewis and Carter formed a vocal harmony band, The Ivy League, that enjoyed three top twenty hits in Britain in 1965. 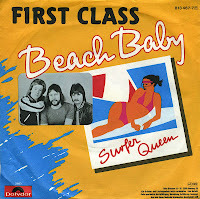 Carter and Gill Shakespeare wrote the song 'Beach Baby' in the summer of 1974 in their home in East Sheen, South West London, far from any beach. Carter immediately enlisted the help of lead singer Tony Burrows and another session singer, Chas Mills, to record the song for Jonathan King's UK Records record label under the name The First Class. The dense, complex production, layered vocals evoked the Sixties west-coast production style of lead Beach Boy Brian Wilson. At one point the arrangement utilises the horn theme from the last movement of Sibelius' Fifth Symphony. 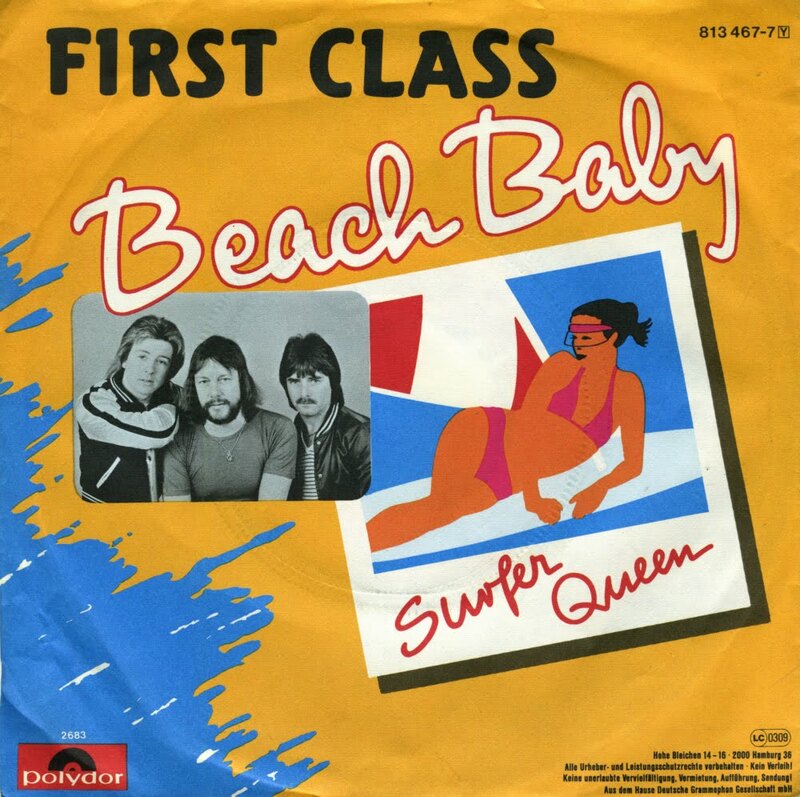 In 1974, at a moment when nostalgia for the Sixties was fashionable (and The Beach Boys sat atop the Billboard Hot 200 album chart with Endless Summer on 5 October 1974), the song became a hit in the UK (where it peaked at number 13), and in the USA, where it peaked at number 4.